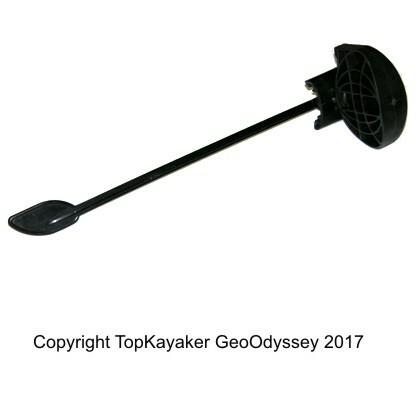 Best used for sea kayaking, cycle commuting or a day at the beach. 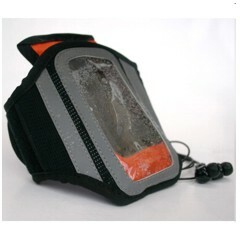 The Aquapac Armband leaves you worry-free and hands-free, allowing you to get on with it whatever the weather. Made from sturdy neoprene. Fully-adjustable to different arm sizes. The design allows single-handed operation. Reflective face for safety at night. Orange and reflective silver color. Fits most objects with an approximate girth of 8 inches. and assorted other cases and devices with an 8 inch girth.